It takes guts to open a vegetarian cooking school in a society that is still highly carnivorous. One innovative chef chose to do this. 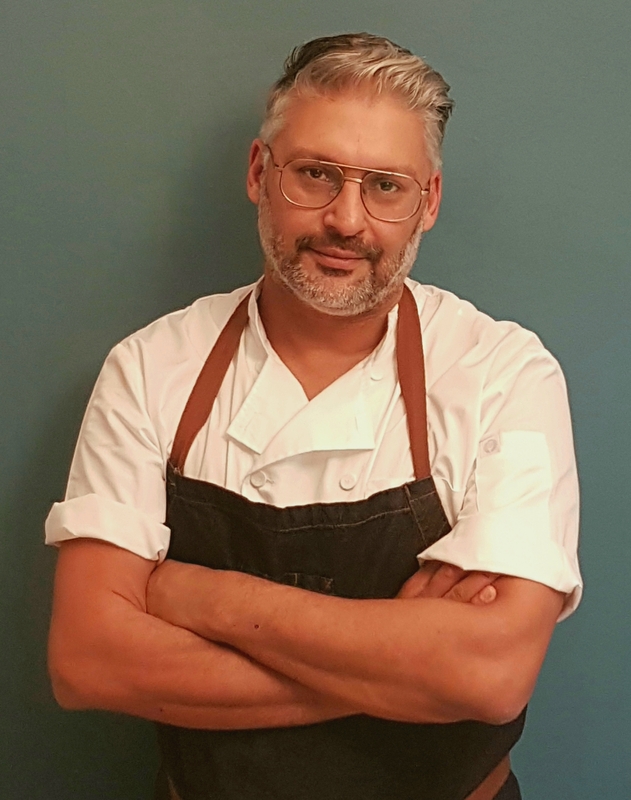 Jay Morjaria founded Sutra Kitchen in Carnaby Street when there were no vegetarian- centred cooking schools in central London. Unusually, he also incorporates Japanese and Korean notes into his cooking. I bet we all associate Korean food with a couple of dishes. Jay rejects the stereotype. “Korean food is not just BBQ and kimchi. The bibimbap is a good place to start. It is a rice bowl with various toppings, some pickled, some cooked. It is spicy, tasty and nourishing, which would suit the South Asian palette.” So traditional dishes are a good place to start for readers. An important part of Jay’s work is getting restaurants to improve their menus. He also teaches chefs. How does he do this? “With most existing businesses I begin by asking ‘how well does their menu fit with their concept?’ Then, I look at sales and the items that are not selling. The creativity starts once you have aligned the business and streamlined their menu. This is when you have the chance to update and introduce some innovation. A restaurant must set itself apart from others. It is a tough business, and everyone needs stand out in a highly saturated market.